When: Sunday, October 16, 2016 – 9:00 a.m. to 11:00 a.m. 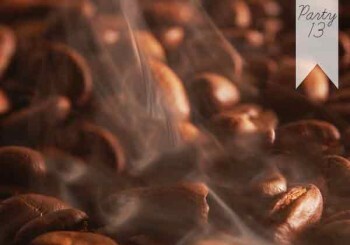 Ever wonder why your cup of coffee tastes the way it does or why you prefer a certain bean or roasting? Eric and Melanie, owners of The Roasting House, micro-roast their coffee in small batches to ensure you receive the freshest coffee possible. With so many varieties and subtle differences, coffee tasting can be very similar to wine tasting. Enhance your tasting skills with guidance from Eric and The Roasting House staff. Learn about “cupping” while you watch the roasting process from beginning to end. Eric will explain the importance of roasting, grinding and brewing and can answer any questions you have about coffee from the farm to the cup.